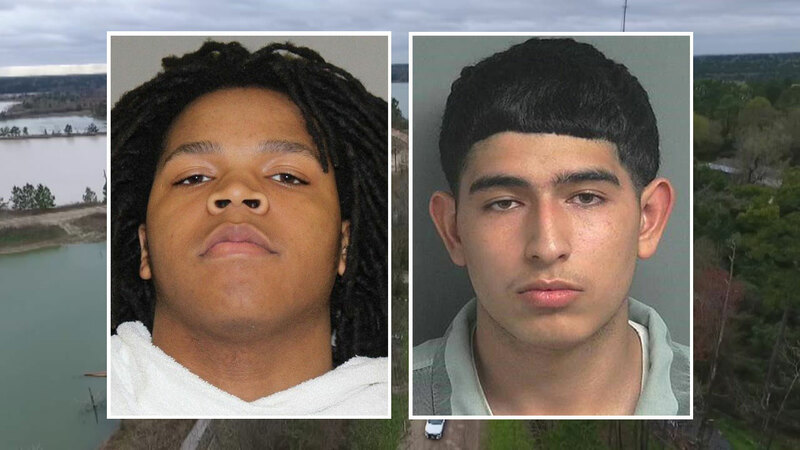 Three teens are in custody, connected with killing and then dumping the body of an 18-year-old man into a drainage ditch. The Montgomery County Sheriff's Office said an investigation in the death of Tristan Maddux led to the arrest of Isaiah Parker, 18; Jorge Ramirez, 17; and a juvenile. Parker was arrested in The Colony, and is currently awaiting extradition to the Montgomery County, authorities say. Ramirez was arrested on an aggravated robbery charge and booked into the Montgomery County Jail, where he has an ICE hold on him. The juvenile was also charged with murder. Maddux's body was discovered with multiple gunshot wounds on Sunday morning in a drainage ditch in the 18800 block of Hill Road in Porter. According to authorities, Maddux had been reported missing out of the Kingwood area on Saturday.